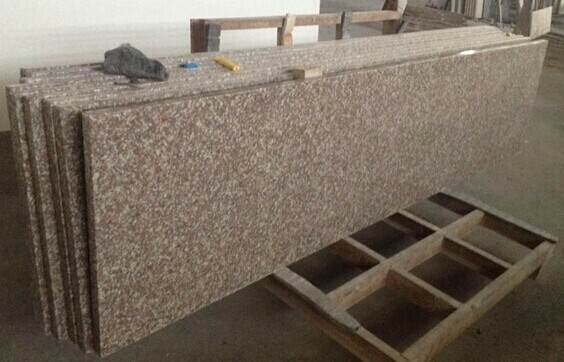 Giallo Santa Cecilia Granite Kitchen Countertop is famous in America, Europe and Australia etc. According to your demands and drawing. 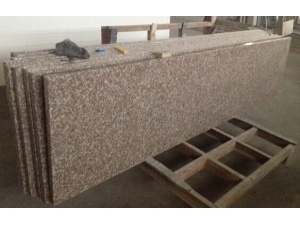 It's absolutely a top option for your kitchen room. 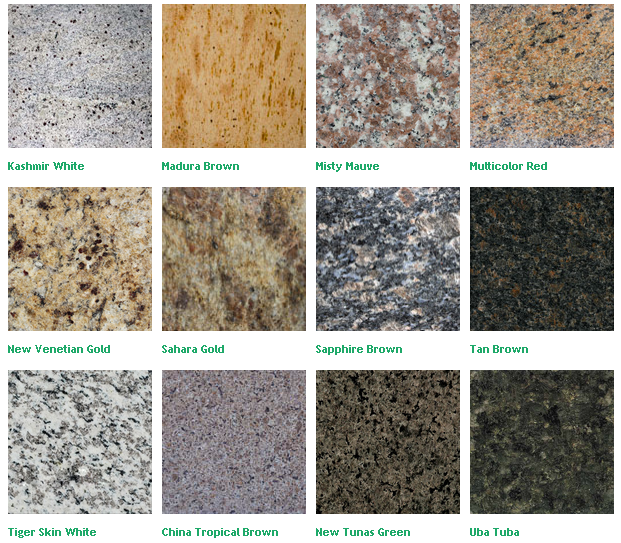 we could process and make different sizes and models of granite counter top and vanity top to meet your requirement.Giallo Santa Cecilia Granite is cheap with hih quality, it's the best option to the kitchen design.